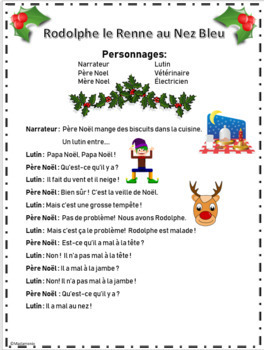 This is a Christmas skit for beginners in French. It uses basic vocabulary but students will feel a sense of accomplishment when they are able to learn and present this. 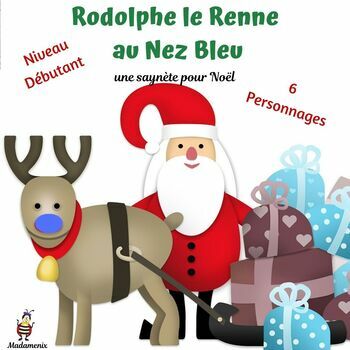 There are 6 characters, 3 pages plus a “lexique”.